This TA Technix sport suspension kit is for the Daewoo Lanos type KLATF. This TA Technix sport suspension kit is for the Daewoo Espero type KLEJ. 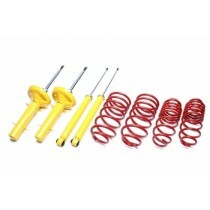 This TA Technix sport suspension kit is for the Daewoo Matiz type KLYA. 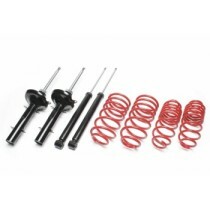 This TA Technix sport suspension kit is for the Daewoo Kalos type KLAS. This TA Technix sport suspension kit is for the Daewoo Lacetti type KLAN. This TA Technix sport suspension kit is for the Daewoo Nubira type KLAJF. This TA Technix sport suspension kit is for the Daewoo Leganza type KLAVF.